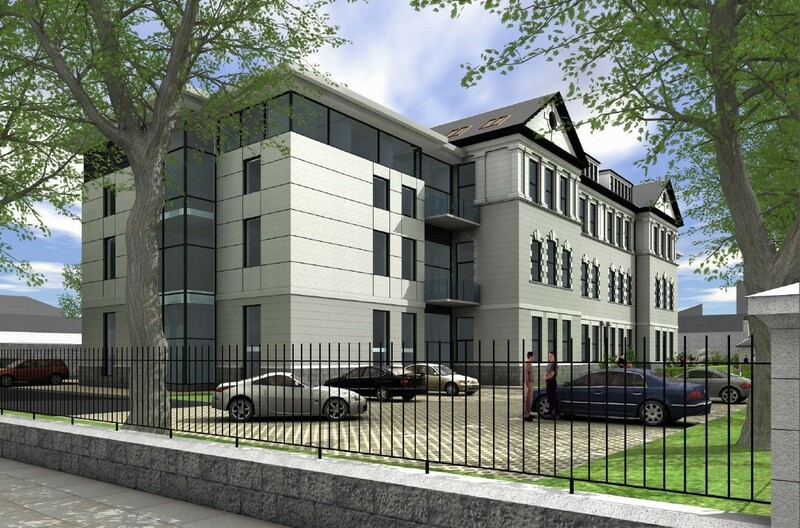 Mile End Developments are to press ahead with plans to transform a former primary school into a new residential scheme of 34 apartments and one house in Aberdeen’s west end. 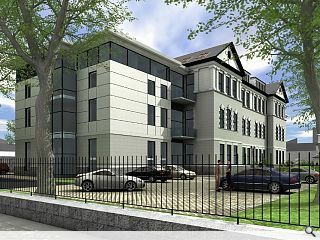 Mile End School is located on Midstocket Road will incorporate a range of one to three bed apartments and penthouses surrounded by private gardens. Planners approved the scheme back in 2012 after securing commitments toward affordable housing and planning gain contributions.